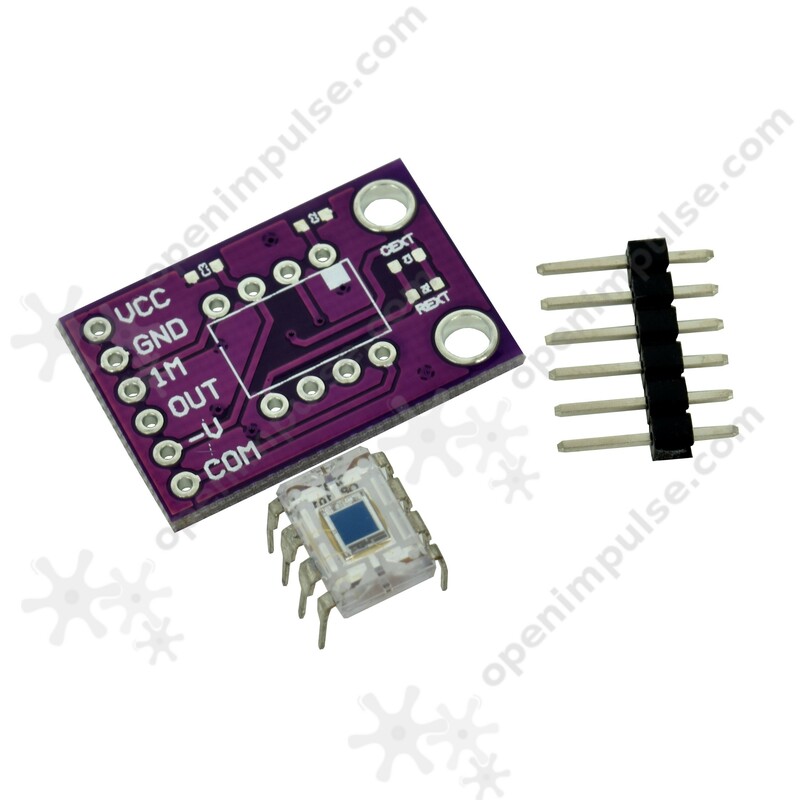 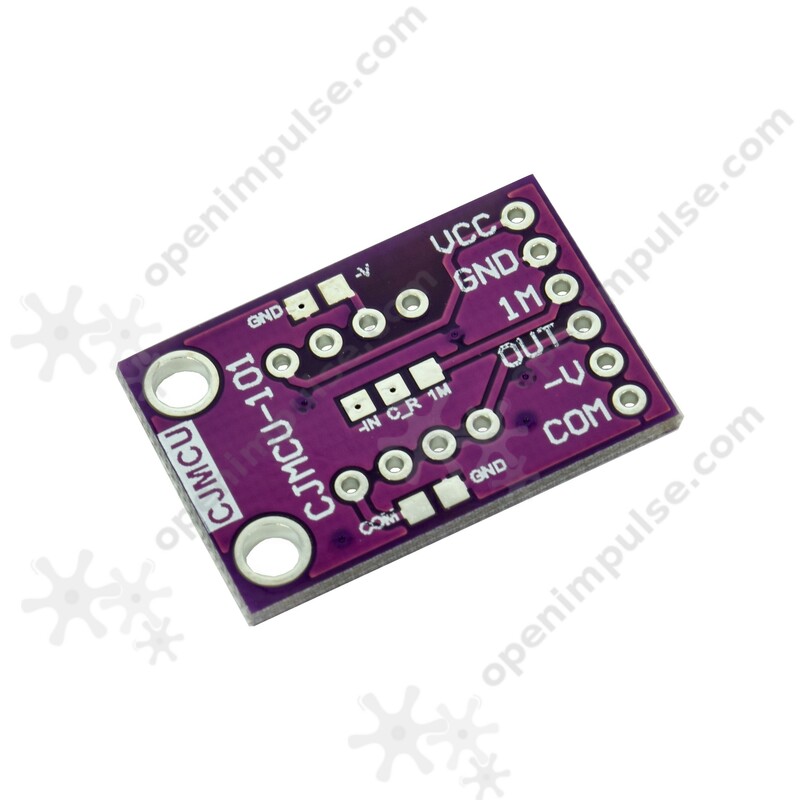 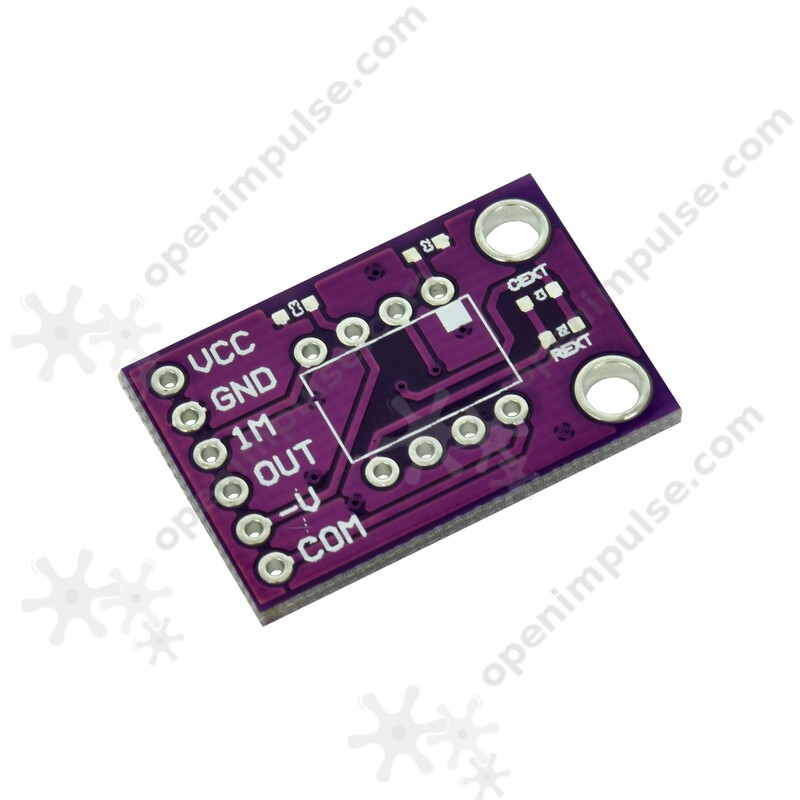 This is an analog light sensor designed to measure light intensity. 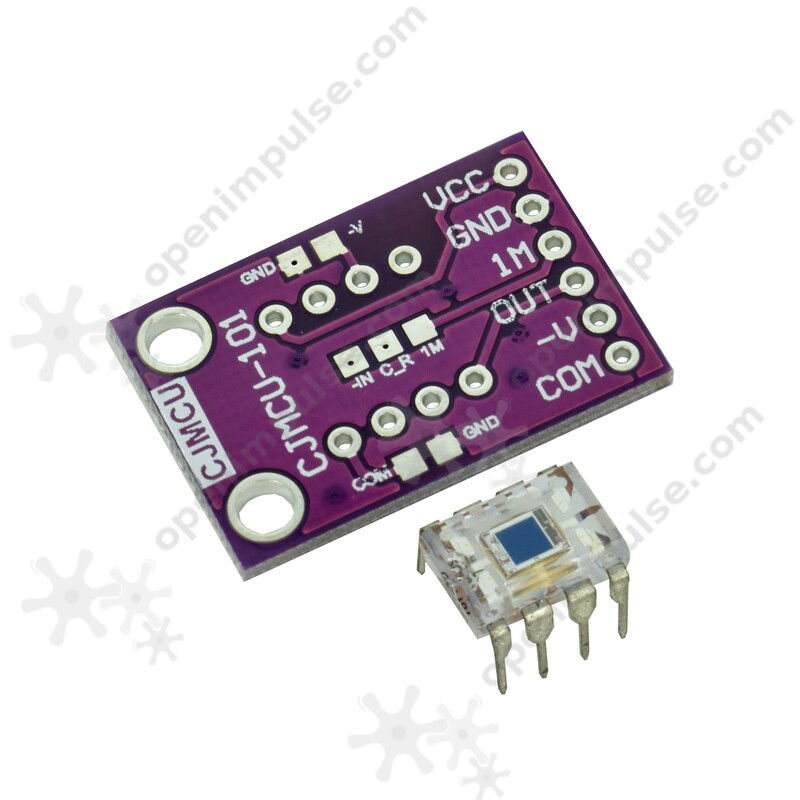 This is an analog light sensor designed to measure light intensity. It works under dark surrounding, it is suitable for projects that requires measuring brightness.